If you've been fired from your job, it's natural to wonder if you can get unemployment. 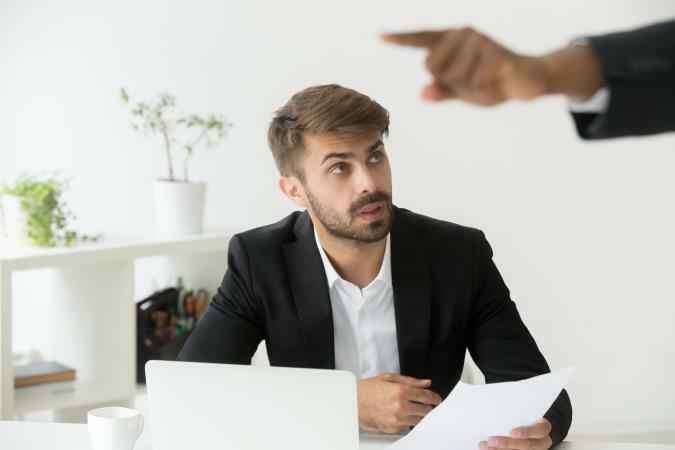 If you have lost your job for reasons typically associated with the word "fired," such as for performance, tardiness, or violations of company policies, it is not likely that you will be able to collect unemployment. If, however, if your job loss is associated with a reduction in workforce, position elimination, or company closing, the answer may be yes. To find out for sure, you'll need to go through the process of applying for unemployment benefits in your state. Each state has its own policies and procedures for unemployment compensation. While the specifics of unemployment benefits vary from one state to another, the general requirement that workers must be unemployed through circumstances that are no fault of their own is consistent in every state. What this means is that if you were fired due to your own actions, you are not eligible for unemployment benefits. Of course, not every situation is clear in terms of reasons for termination. If you think you may be eligible for benefits, you should definitely apply. Keep in mind that no one outside of your state's unemployment claims office can tell you definitively that you are eligible to receive benefits and you will need to complete the application process in order to get a decision. Here are links to each state's office, as well as Puerto Rico and the Virgin Islands, so you can start the process of applying for compensation. If you have recently lost your job and are wondering if you can collect unemployment, the best thing to do is check with your state to learn whether or not your circumstances qualify. The key phrase to focus on is "no fault of your own." If you are out of work and it is in some way your fault, chances are you will not be eligible for unemployment insurance benefits.